Recently released Cancer Facts & Figures data indicates that this year, prostate cancer deaths saw the largest jump in a decade. Why? The United States Preventative Task Force Service and medical institutions like Dartmouth University fight against prostate cancer testing, claiming that a high PSA blood test instantly converts a patient into over-treatment for the disease. However, deterring men from a simple blood test as a practice is killing some of those men. These are the men who will then not catch their disease until it is at an advanced stage. 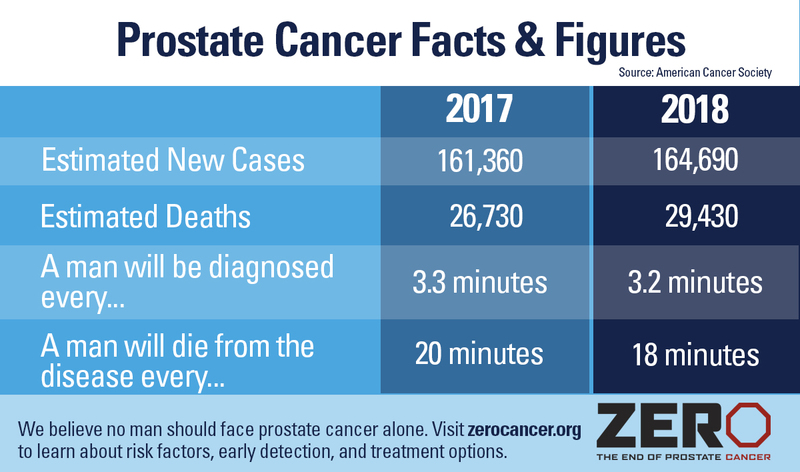 In 2017, deaths from prostate cancer were estimated to total 26,730; this year, it is estimated at 29,430. This jump proves why early detection is so important: a man’s chances of five-year survival from the disease plummets from 99 percent to 30 percent if caught at a later stage. Want to help raise awareness about these new statistics and what others can do to help? Save our Facts & Figures image and share it on social media! Because of our generous donors, champions, and volunteers, MORE men and their families will be helped this year; thank you! 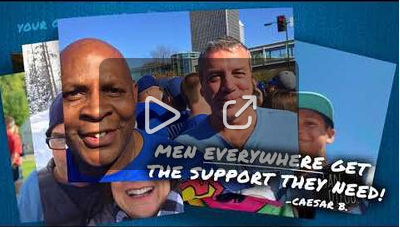 Check out how your generosity helped more men in 2017. Can we count you in to help us say YES to more patients in 2018? Find out the many ways to get involved with ZERO. It is more critical than ever to preserve and advance cancer research, patient care, and access to affordable, high quality medical services. 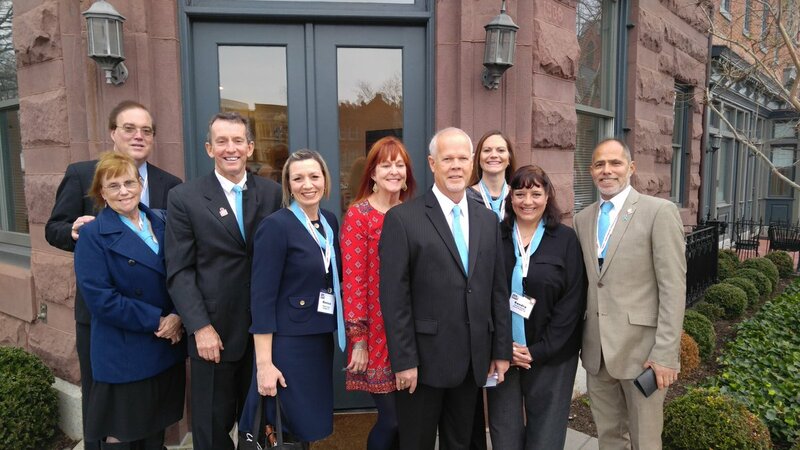 Each year, ZERO hosts a three-day Prostate Cancer Advocacy Summit in Washington, D.C., bringing together advocates from around the country who are passionate about making prostate cancer a national priority. This year’s Summit on February 25 – 27, 2018 will feature interactive, educational panels on the latest scientific breakthroughs, advocacy training on how to be an effective thought leader in your local community, and meetings with elected officials on Capitol Hill to educate Congress on the importance of maintaining federal prostate cancer research funding. We encourage applications from advocates all over the country, but are looking for individuals from key target districts: Gary, Michigan City, and Valparaiso, IN, St. Paul and Woodbury, MN, Houston and Pasadena, TX, as well as Maine and Vermont. Dr. Alicia Morgans and patient Col. Paul Taylor recently sat down to discuss the latest information on advanced prostate cancer. Check out our recorded webinar that focuses on both the patient and the provider perspective, including info on current treatments, managing side effects, and clinical trials. “New Year’s Eve found me reflecting on what I learned in 2017. How did I grow? What impact did I make in my community, and how can I take that experience and make 2018 even more life-affirming and impactful? Here are my takeaways…” – Shawn Supers, Mid-Atlantic Chapter Director. We are so grateful to all of our contributors for helping make 2017 great and are looking forward to another year of informative reads on Journey to ZERO! 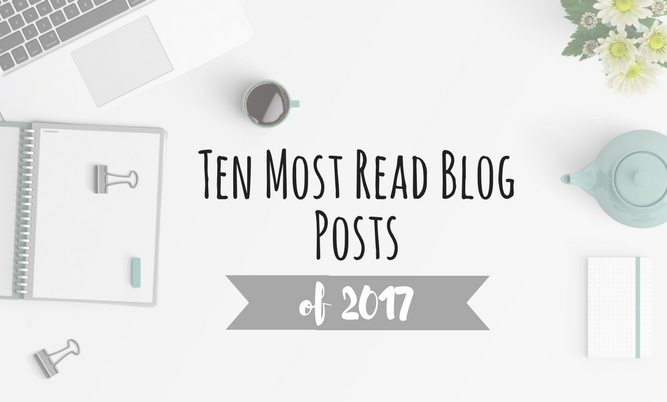 Check out the top ten most read posts. Free and at your fingertips. Is your New Year’s resolution to race a triathlon? 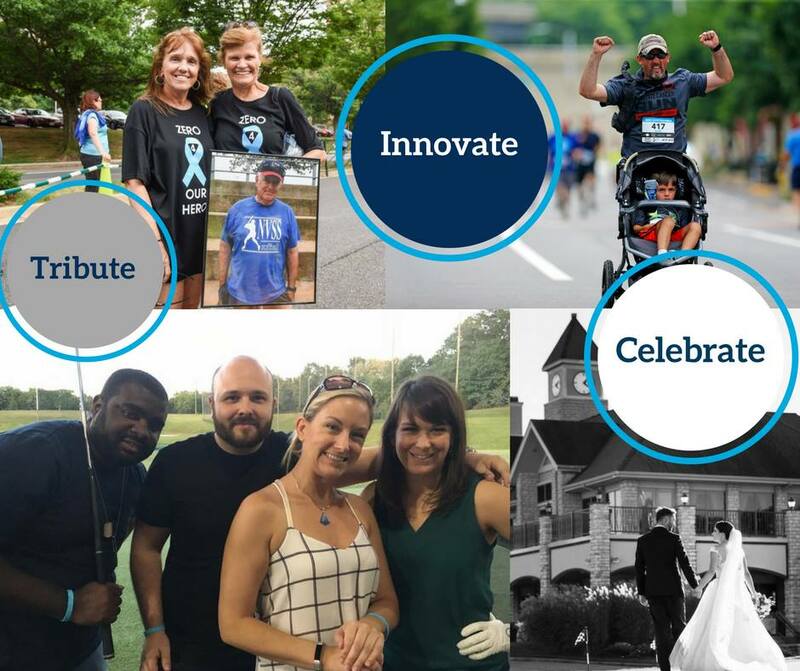 Take it one step further and dedicate those miles to ending prostate cancer. 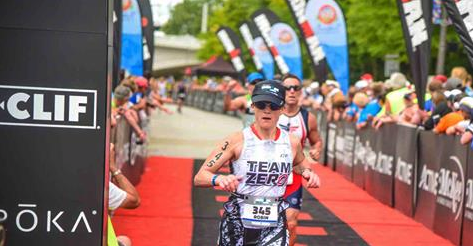 Team ZERO is an official charity partner at the sold-out 2018 IRONMAN 70.3 Chattanooga. 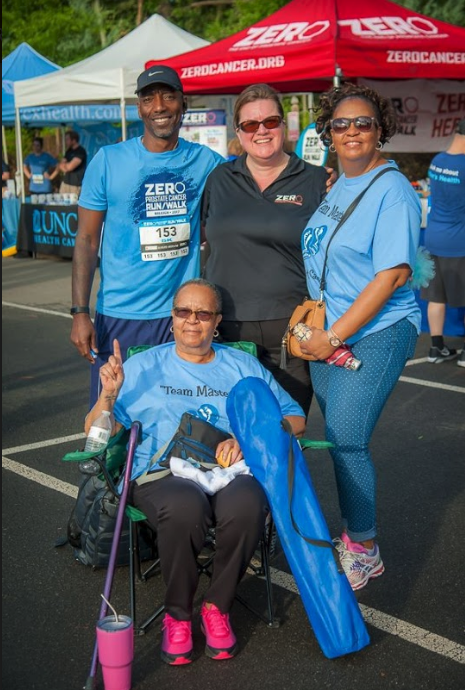 Do you want to honor a loved one this year who is battling prostate cancer or donate your birthday to raise awareness? Start 2018 off right with a do-it-yourself fundraiser and be part of the fight.